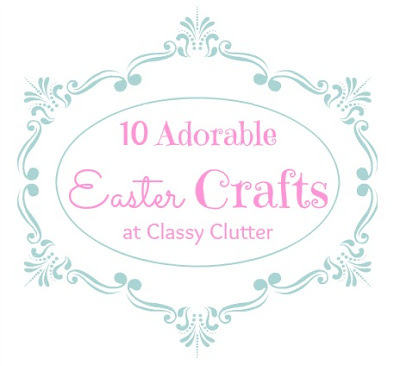 Adorable Easter Crafts to make this week! 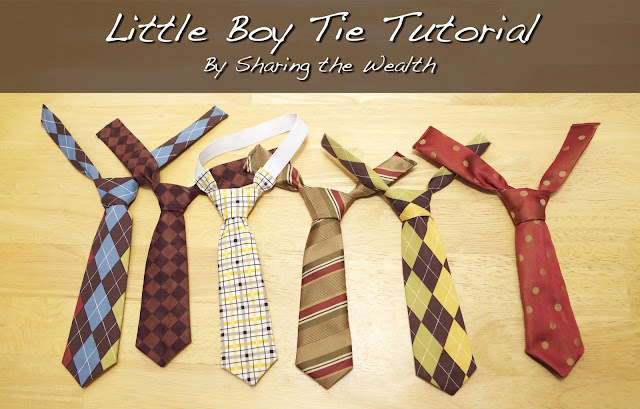 Get some Easter-y printed cotton and make ties for your little boys! 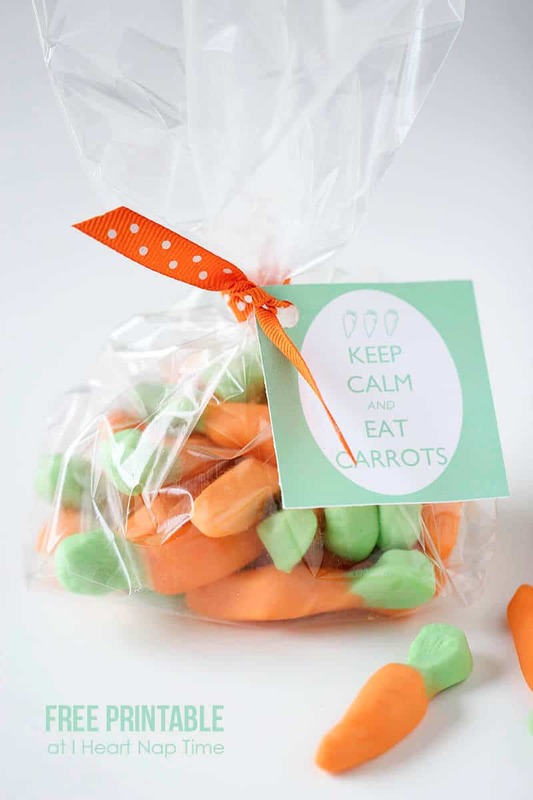 Bunny Ear Napkin rings from Uncommon Designs – How stinkin cute are these!? Is anyone else still in shock that Easter is a little over a week away? We don’t celebrate Easter, but I must say that these are all super cute! !